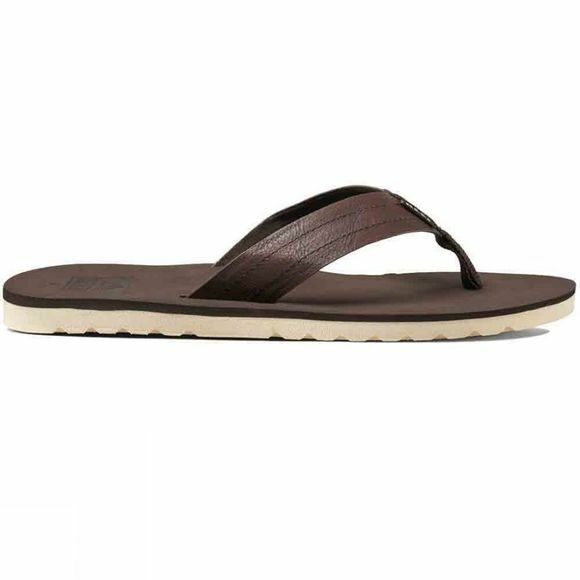 The Men's Voyage Sandal from Reef is a comfortable warm weather option for adventures in the sun. The synthetic nubuck upper is lined with soft microfiber so there is no seam or stitch next to your foot while the top sole has super soft EVA for instant comfort as soon as you put them on. 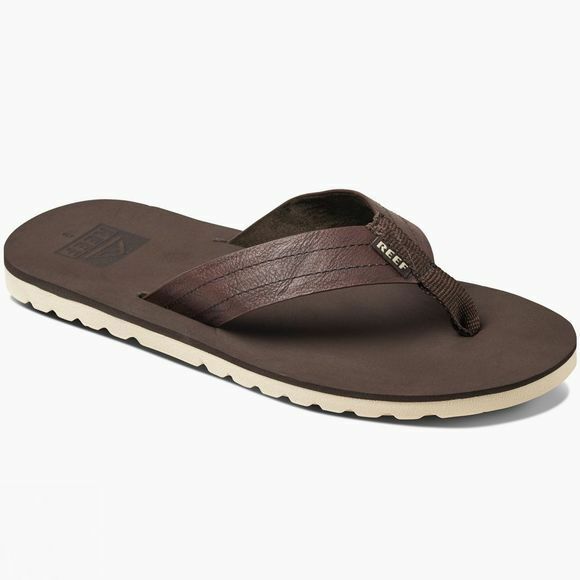 Underneath the sandal the Swellular traction rubber outsole offers excellent protection from the ground underneath.